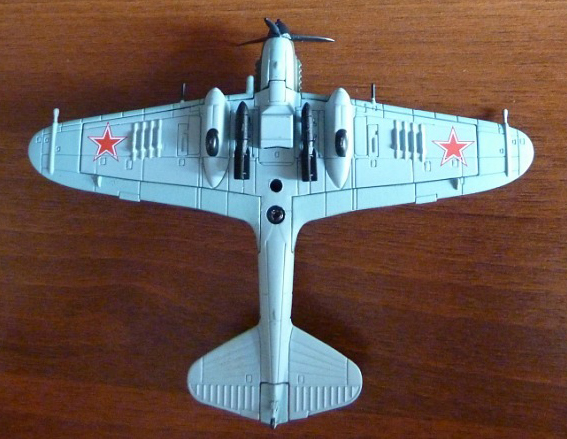 The Ilyushin Il-2 (Cyrillic: Ильюшин Ил-2) was a ground-attack aircraft (Cyrillic: Штурмовик, in the Second World War, produced by the Soviet Union in very large numbers. With 36,183 examples of the Il-2 produced during the war, and in combination with its successor, the Ilyushin Il-10, a total of 42,330 were built, making it the single most produced military aircraft design in all of aviation history, as well as one of the most produced piloted aircraft in history along with the American postwar civilian Cessna 172 and the Soviet Union's own Polikarpov Po-2 Kukuruznik biplane, itself sometimes seen side-by-side with the big armored Ilyushin monoplane on the front lines. 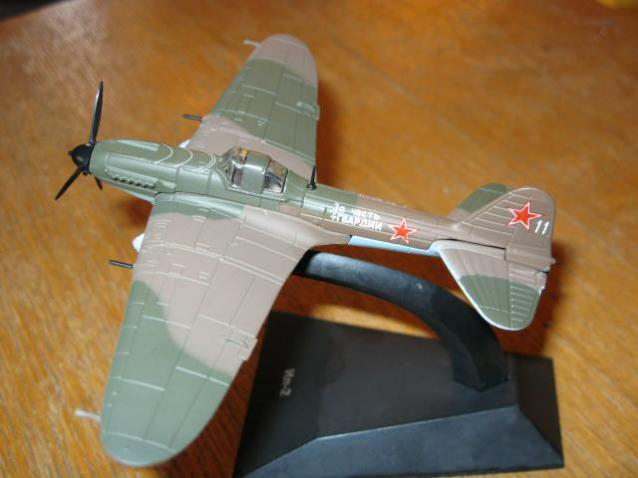 To Il-2 pilots, the aircraft was simply the diminutive "Ilyusha". To the soldiers on the ground, it was the "Hunchback", the "Flying Tank" or the "Flying Infantryman". Its postwar NATO reporting name was "Bark". 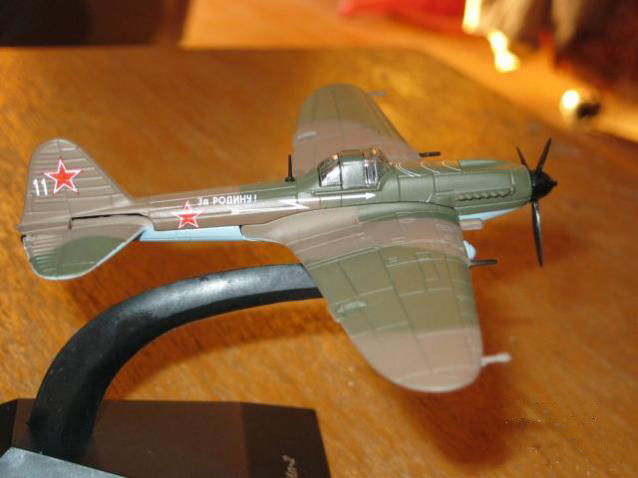 The Il-2 aircraft played a crucial role on the Eastern Front. 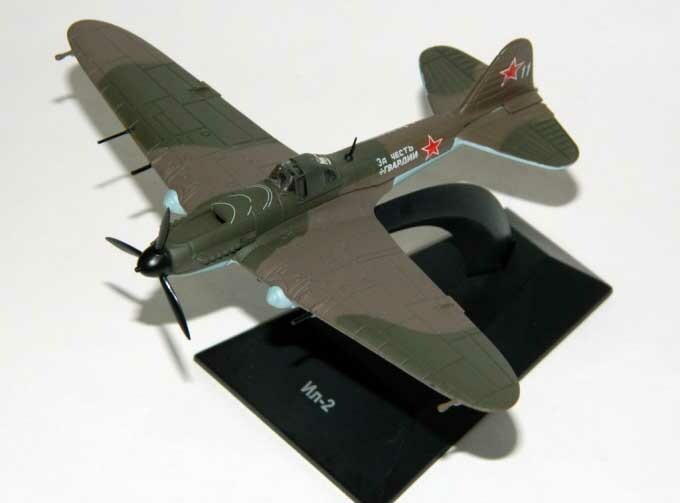 Joseph Stalin paid the Il-2 a great tribute in his own inimitable manner: when a particular production factory fell behind on its deliveries, Stalin sent an angrily-worded cable to the factory manager, stating "They are as essential to the Red Army as air and bread." "I demand more machines. This is my final warning!" The early two-seater prototype proved to be too heavy for the limited power of the early AM-35 engine. A redesigned single seat version was soon developed and saw combat, particularly in the early phase of the war in the Soviet Union. 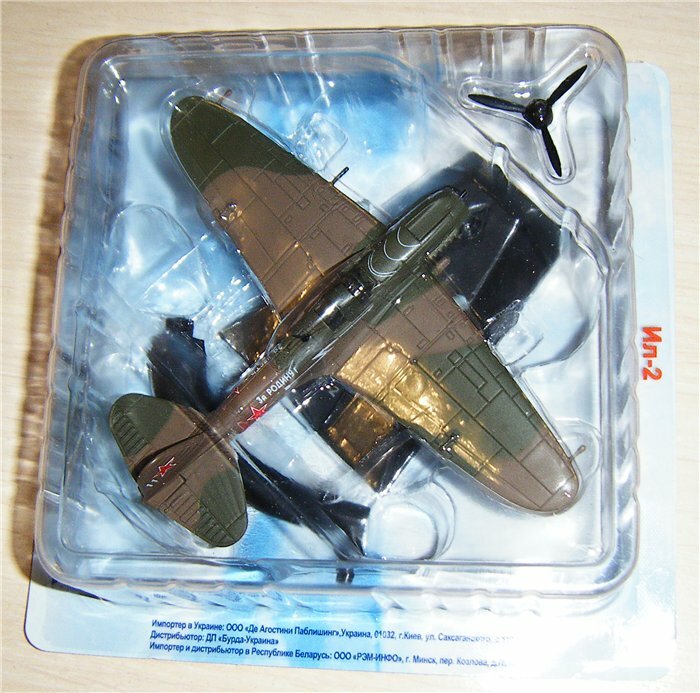 While the Il-2 proved to be a deadly air-to-ground weapon, heavy losses were caused by its vulnerability to fighter attack. Consequently, in February 1942, the two-seat design was revived. Il-2 (TsKB-57P) Single-seat serial aircraft, AM-38 engine, first flight on 29 December 1940, some delivered to combat units in May–June 1941. 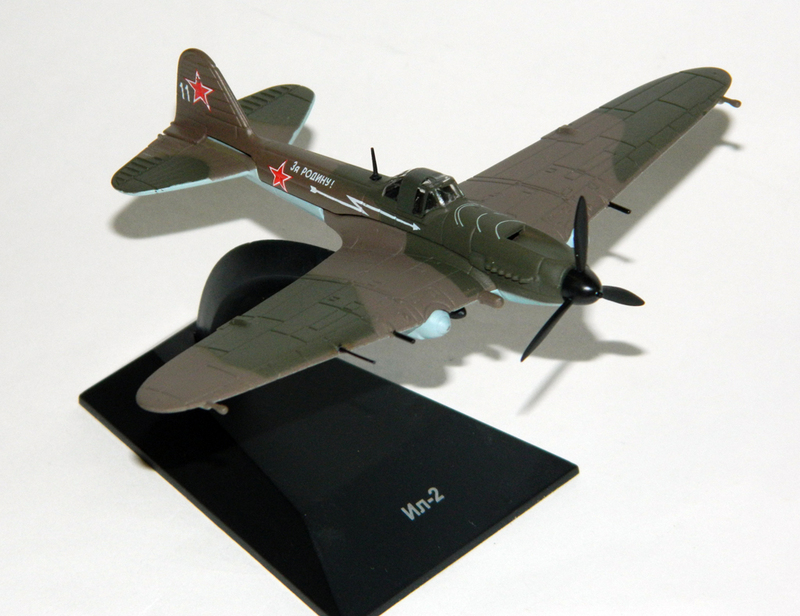 Renamed the Il-2 in April 1941. Cannons 20 mm ShVAK or 23 mm VYa-23 (depending on which factory the Il-2 was manufactured in).